We believe that work always speak so we have planned to explain everything using the created branding material. Today, we’ll discuss the branding material and packages so you can get an idea about the branding agency. First of all, iVory is Ahmedabad based Brand Development Company. We have 5+ years of experience in digitization and now we’re moving for social networking and blogging for brand awareness. We know that there were lots of misunderstanding for branding because everyone knows that branding means graphics design – it means design a logo and then apply it to marketing material. We agree that branding needs a graphics design work which is a one part. Visualization is a first step to make a solid brand identity. Visualization is a process of imagination. It involves studying how normal humans interact with your products/services to create graphic illustrations of information and how this process can be made more efficiency. We’ll understand the client’s strategic goal of business in respective for their product/service. We’ll research on client’s product/services and understand the target audiences. We’ll discuss the slogan and tag line. In starting of logo design, iVory follows the clients’ thoughts about their business process, and then spend a valuable time to understand business model or process. We will prepare the prototype as logo is not a text, icon, symbol or images; during logo design process we will constantly communication with the client regarding feedbacks, suggestion or improvements. We believe that logo is an expression of the company’s’ value, brand and culture. In today’s competitive internet world, your branding strategy serves as an important role to distinguish your products and services from others or say competitor. We believe that, establishing a unique brand is a key to business success and also protecting that unique brand is most important as you have spent hundreds of hours developing your brand, what are you doing to ensure that an impersonator does not take advantage of your valuable efforts and divert your customers/client by using your company unique identity e.g. 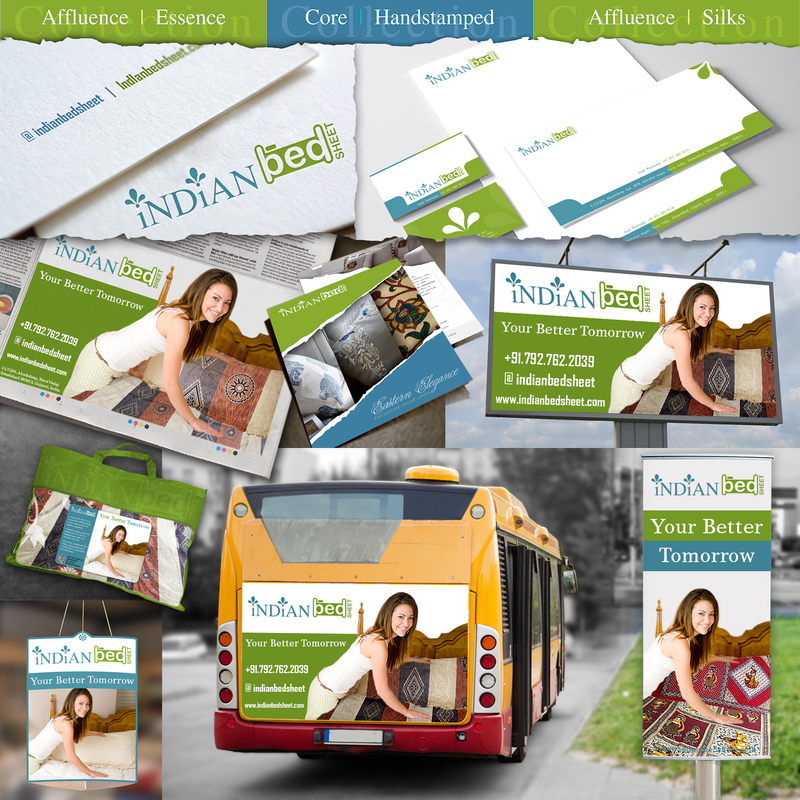 logos, designs, image, tagline, or slogan. When you meet someone face-to-face for the first time, whether it will be at a business meeting, event, trade show or an initial sales meeting, you take the time to learn about each other’s businesses. What is your company identity after you leave each other? Of course, it is a brochure because will remind your prospect of the services you offer and, most importantly, what sets you apart from the competition. 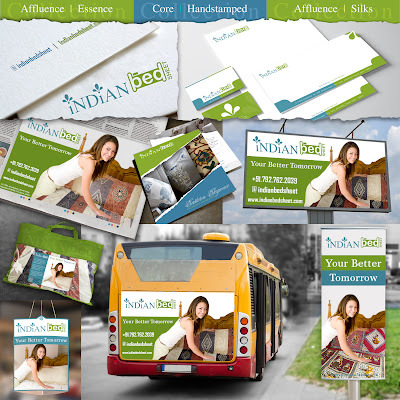 We'll design business card design, flyer design, hoarding design, cover design and office stationary design. iVory Web Design is a 360º digital branding agency that helps their client to create an engaging experience that builds online internet presence and branding.